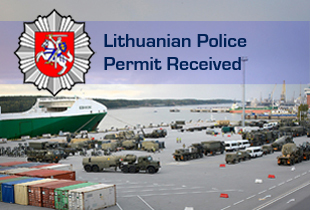 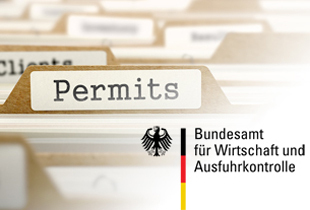 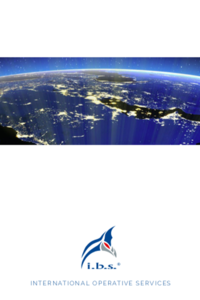 You can find out more about our services by downloading our company profile. 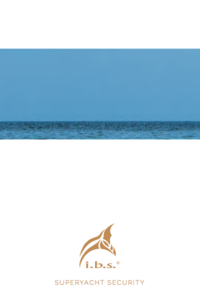 Here you can download a presentation of our services for the Superyacht-Industry. 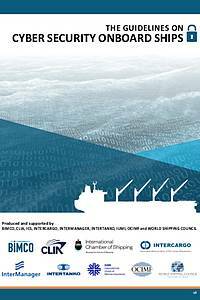 Here you can download the latest industry guidance for maritime cyber security from industry associations. 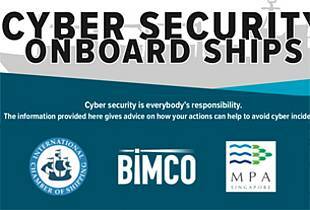 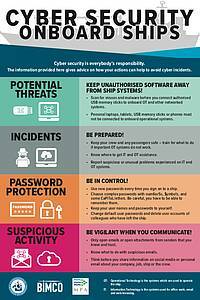 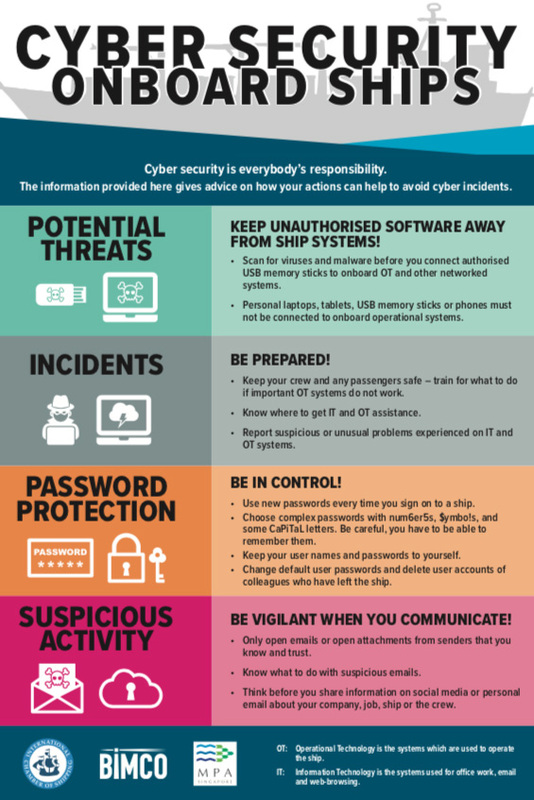 Here you can download the employee awareness poster for maritime cyber security. 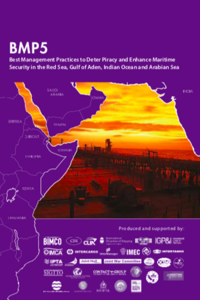 Here you can download the current version of the "Best Management Practices to Deter Piracy and Enhance Maritime Security in the Red Sea, Gulf of Aden, Indian Ocean and Arabian Sea". 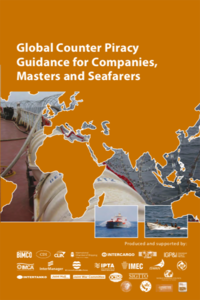 Here you can download the current version of the "Global Counter Piracy Guidance for Companies, Masters and Seafarers" herunterladen. 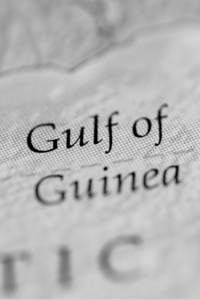 Here you can download the current version of the "Guidelines for Owners, Operators and Masters for protection against piracy and armed robbery in the Gulf of Guinea region".